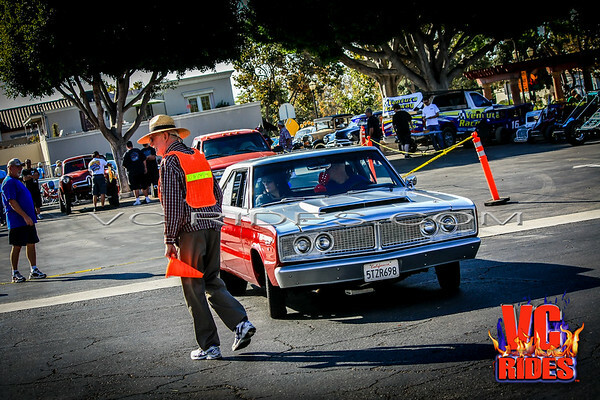 This was the last Camarillo Cruise Night of the year. It ended with a roar when about six race cars started their engines for the crowd. "cackle fest"